Did Levi's Partner with Michael Bloomberg to Advocate for Gun Control? Did Levi Strauss Announce a Partnership with Michael Bloomberg to Advocate for Gun Control? Conservative web sites and the NRA gave largely accurate accounts of a September 2018 announcement by the maker of the iconic Levi's jeans. In September 2018, Levi Strauss announced they would be partnering with businessman Michael Bloomberg to advocate for gun control policies. In September 2018, Levi Strauss announced three actions aimed at advocating for gun violence prevention, including establishing $1 million in funding for gun control advocacy and forming a partnership with Everytown for Gun Safety, a group founded and funded by Michael Bloomberg. 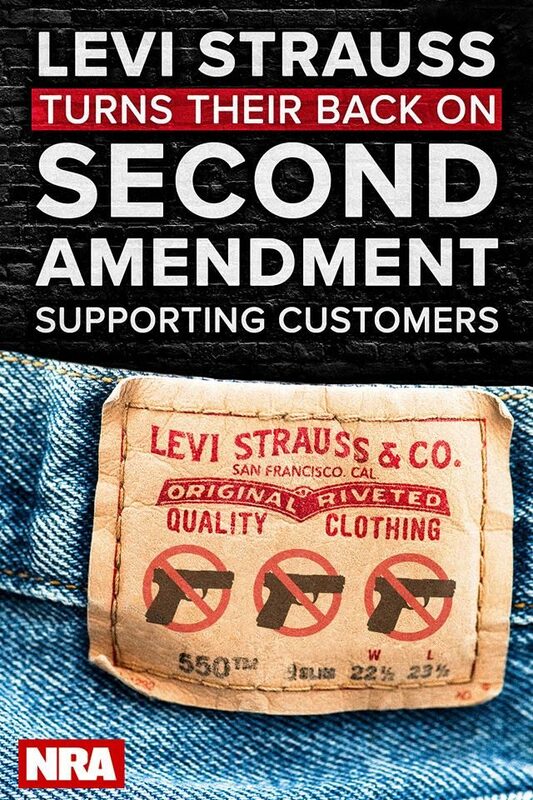 Contrary to characterizations in some reports, the September 2018 actions were not targeted at Second Amendment-supporting customers of Levi Strauss, were not "anti-Second Amendment" in the sense of wanting to get rid of the Second Amendment, and the aim of "attacking gun rights" was not articulated by the company but rather ascribed to them by gun rights-supporting commentators. The company plans to donate $1 million over four years through grants to anti-gun groups — including the nonprofit Everytown for Gun Safety, a Michael Bloomberg-fronted group — and will also encourage employee contributions through offering to double-match all the monies they throw toward the anti-gun campaign. It’s true that Levi Strauss did announce in September 2018 they would be partnering with Everytown for Gun Safety, a non-profit organization that advocates for gun control measures and was founded and is heavily funded by Michael Bloomberg. However, the accounts highlighted above included subjective (and sometimes misleading) characterizations of the company’s efforts rather than objective facts. For example, Levi Strauss CEO Chip Bergh wrote that the company was “stepping up [their] support for gun violence prevention,” not that they were working to “attack gun rights.” The latter characterization came from LifeZette and the NRA, not Levi Strauss itself. Finally, LifeZette wrote that Levi Strauss would be donating money towards “anti-Second Amendment activities,” but that is not at all how the project was characterized by Levis Strauss themselves, whose CEO stipulated that he did not favor repealing the Second Amendment. 1. 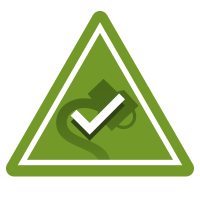 The Safer Tomorrow Fund: We’ve established this fund to direct more than $1 million in philanthropic grants from LS&Co. over the next four years to fuel the work of nonprofits and youth activists who are working to end gun violence in America. 2. Everytown Business Leaders for Gun Safety: We are partnering with Everytown for Gun Safety and executives from the business community, including Michael Bloomberg, to form a coalition of business leaders who believe that business has a critical role to play and a moral obligation to do something about the gun violence epidemic in this country. 3. Employee Support: We are doubling our usual employee donation match to organizations aligned with our Safer Tomorrow Fund. Additionally, we’re encouraging employees to utilize their five hours a month in paid volunteer time to get more politically active. You may wonder why a company that doesn’t manufacture or sell guns is wading into this issue, but for us, it’s simple. Americans shouldn’t have to live in fear of gun violence. It’s an issue that affects all of us — all generations and all walks of life. We can’t insulate ourselves from every threat. We can’t “harden” every place we gather — whether it be our schools, workplaces, shops, churches, or entertainment venues. But we can take common-sense, measurable steps — like criminal background checks on all gun sales — that will save lives. On the whole, the claims made by the NRA and certain conservative web sites about Levi Strauss & Co’s newly-announced gun control activities were largely accurate and based on real announcements made by the company. However, these reports were colored, and at times distorted, by subjective characterizations and misleading descriptions of what Levi Strauss had actually announced. The Washington Post. 20 June 2016.